Nunzio Canale, fourth from left, flanked by sons Joe (far left) and Jack (far right). Also pictured are Canale’s sister Jo and her husband Silvio. Customers are often surprised to learn there really is a person named “Nunzio” behind Nunzio’s, the popular Italian restaurant located at 5800 N. 2nd St. in Loves Park. Canale got an early start, at age 14, when he landed a job busing tables and washing dishes at D’Augustino’s, a restaurant once located at Five Points in Rockford. A year later, he became the cook and kitchen manager at Michael’s, which opened in the D’Augustino’s location. After graduating from high school in just three years, Canale had a decision to make: attend college or pursue a full-time restaurant career. “I’m only 17. If it doesn’t work out, I can always go to college,” Canale told his father, the late Jack Canale, who had emigrated from Sicily, bringing with him the dream of restaurant ownership. The Canale family opened Nunzio’s in 1981, and the restaurant quickly outgrew its space along North 2nd Street. Eight years later, a few blocks north of the original location, the family built the handsome brick building that still houses the restaurant today. 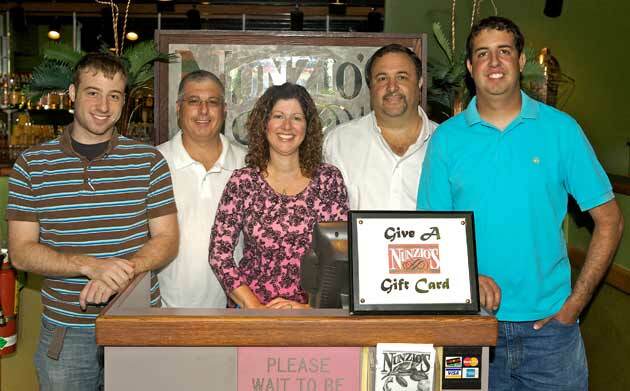 Nunzio’s is a family affair that involves Canale’s sister, Jo, and her husband, Silvio, as well as Canale’s two sons, Jack and Joe, when they’re home from college. His mother, Jessie, still helps out by preparing the spices for Nunzio’s trademark meat sauce and au gratin potatoes. The most popular dish, by far, was dubbed “Steak Sinatra” by customers. It’s a 14- or 20-ounce New York strip that’s broiled, dusted with Dijon butter and bread crumbs, then oven baked. It’s served with a choice of pasta or soup of the day; salad; potatoes or other vegetables; and Italian bread. Customers appreciate the casually nice atmosphere at Nunzio’s. “You can be comfortable here after a baseball or football game, for a nice anniversary dinner, or anything in between,” Canale says. Many a family has celebrated a special occasion at Nunzio’s, from baptisms and birthdays to wedding rehearsals and engagements. 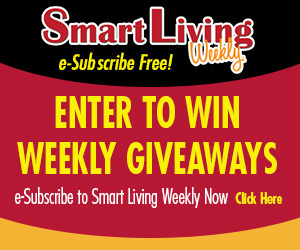 This entry was posted on Friday, October 14th, 2011 at 12:00 pm	and is filed under Dining Guide, Top Posts. You can follow any responses to this entry through the RSS 2.0 feed. Both comments and pings are currently closed.